The nature of Christian freedom, addressed in the letter to the Galatians, centers on an acceptance with and access to God that is made possible only through Christ. Alistair Begg reminds us that this freedom entails applying limits, expressing love, and fulfilling the law. Ultimately, Christian liberty allows us to live, love, and serve under the control of God and His Holy Spirit. Throughout the Bible, God’s initiating role is displayed. Teaching from the first chapter of Ephesians, Alistair Begg explores basic principles of what it means to come to faith in Christ and the role of election in that process. When we recognize that we are who we are because God set His affection on us before the dawn of time, our hearts bow down in wonder at His mercy and grace. 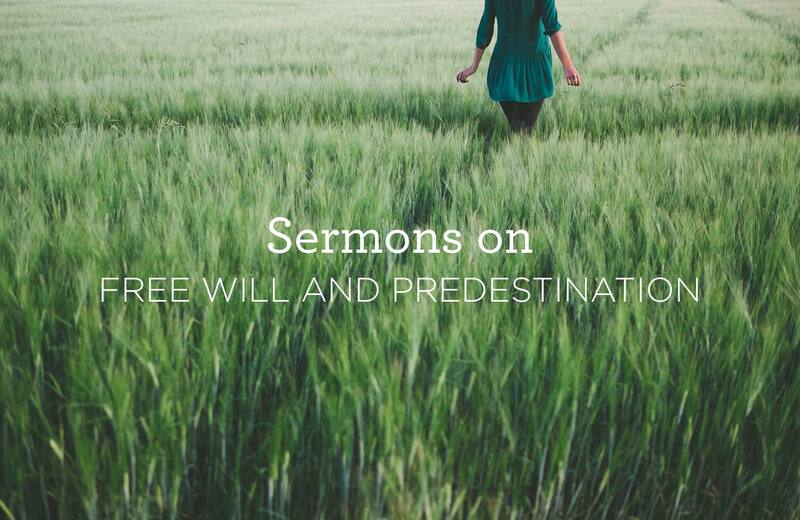 Sermon downloads are always free!